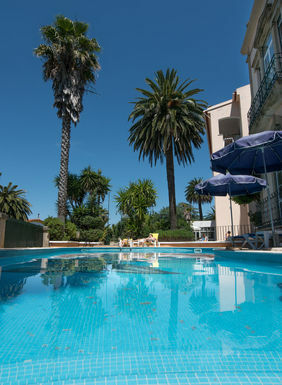 5% discount on all breakfast included rates. 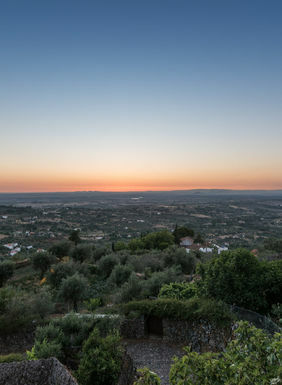 Located in the secular village of Castelo de Vide, and a few kilometers from Marvão, Hotel Sol e Serra offers all the necessary conditions so that you can enjoy absolute rest. 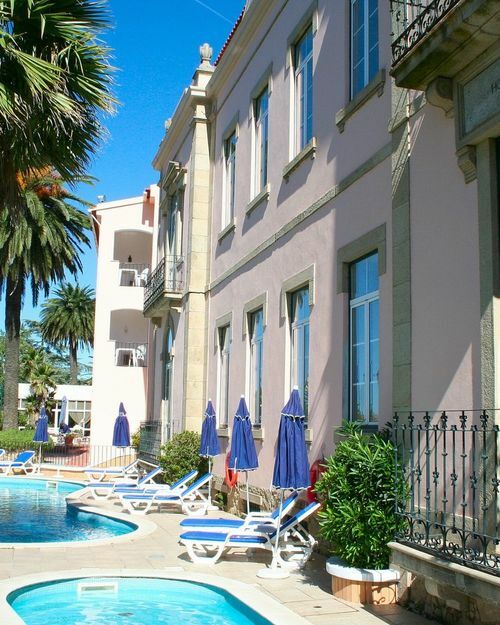 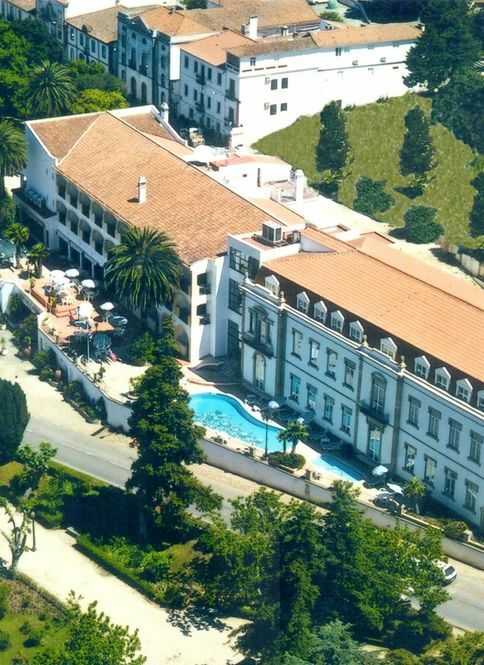 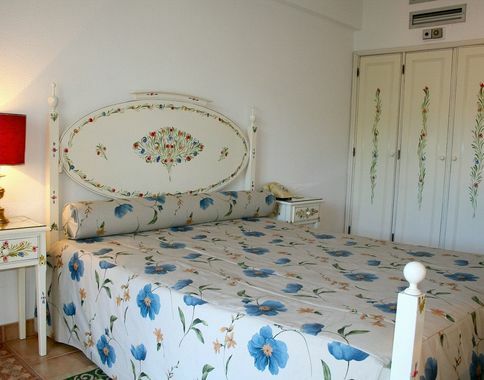 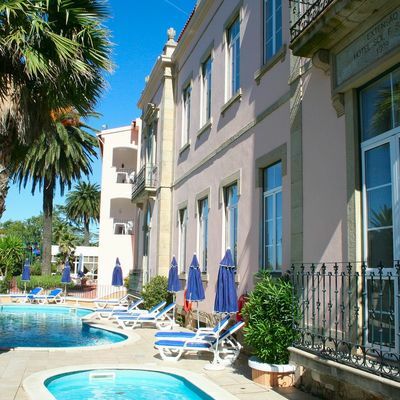 The Hotel Sol e Serra is the ideal place for a pleasant and restful stay. 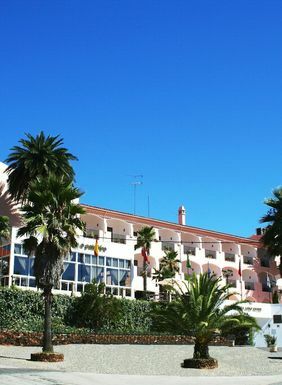 Sol e Serra defines and presents itself as a welcoming and well-equipped hotel for those visiting on business, leisure trips or for conferences, seminars, meetings and banquets.